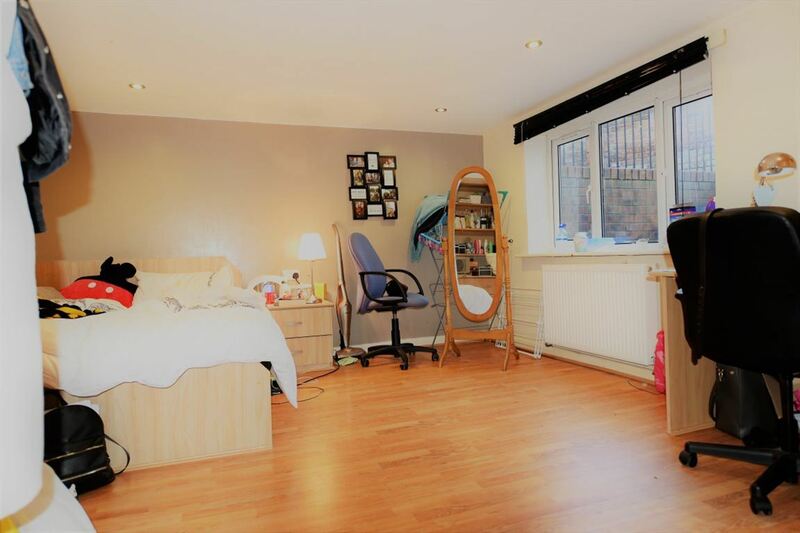 - Great location in Headingley Headingley is a unique place to live! 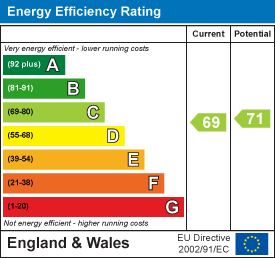 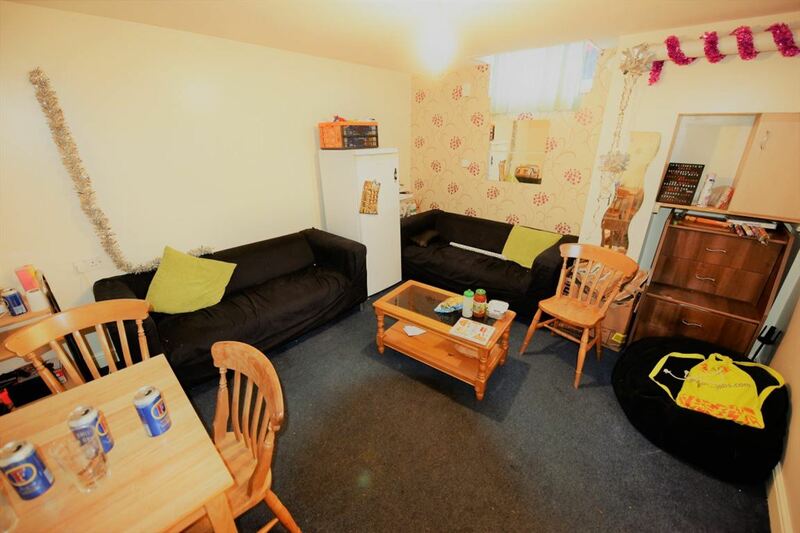 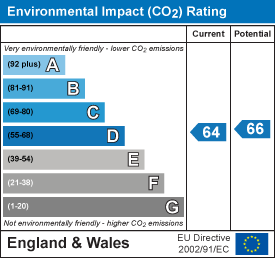 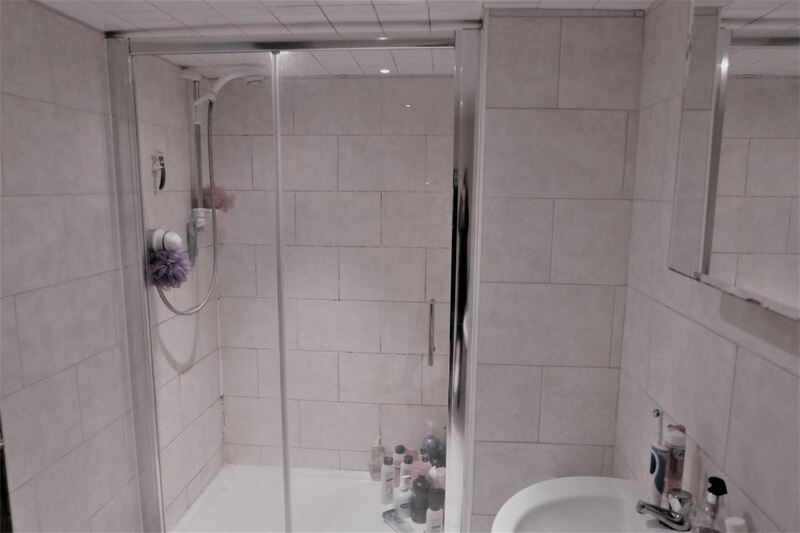 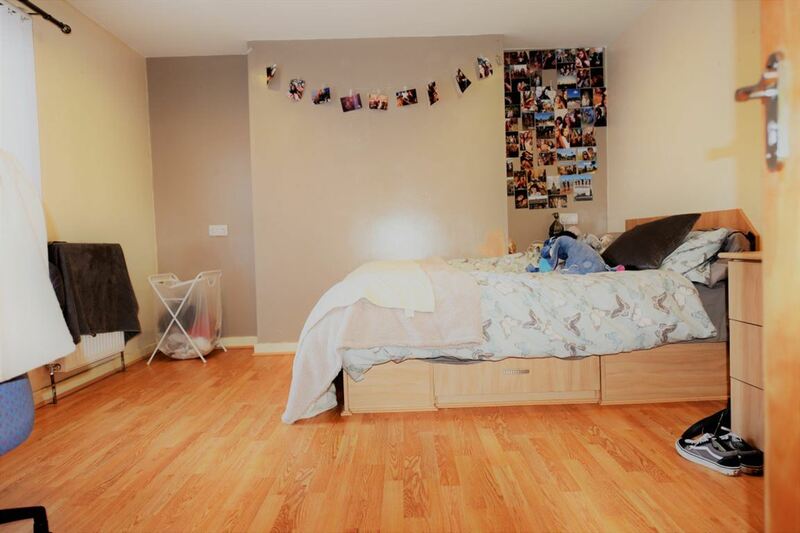 Student accommodation in Headingley is different to any other student accommodation in Leeds. 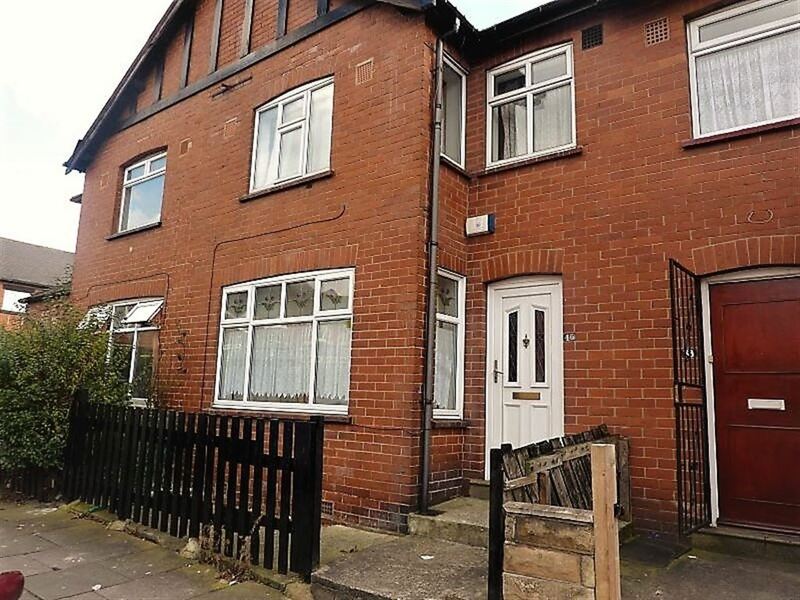 Where else can you rent a house with your friend that is huge, semi or fully detached with a great garden whilst being on the doorstep of some of the best nightlife and amenities in Leeds?! 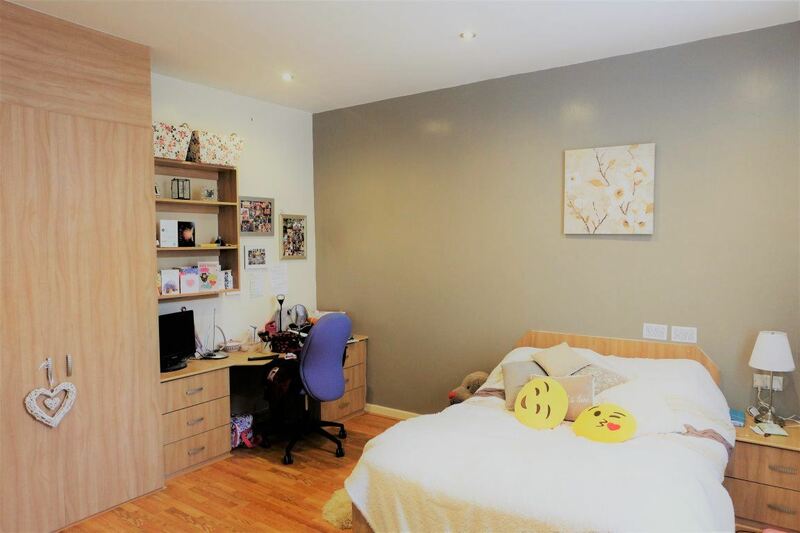 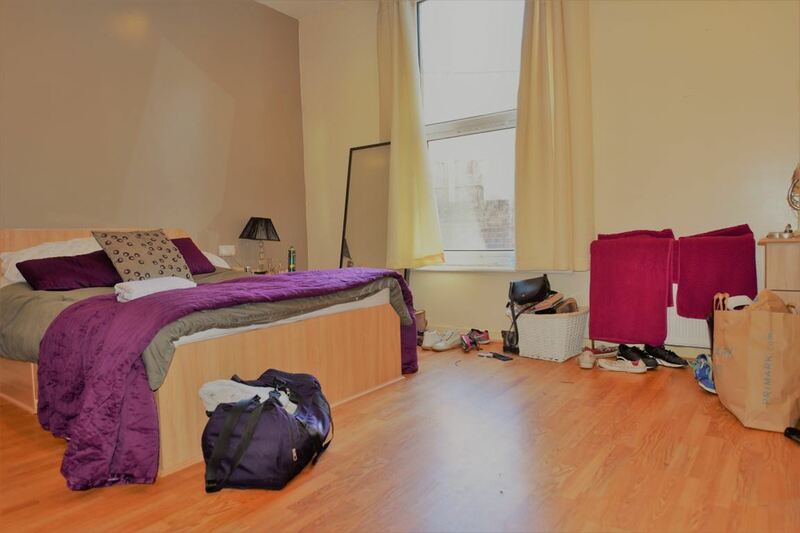 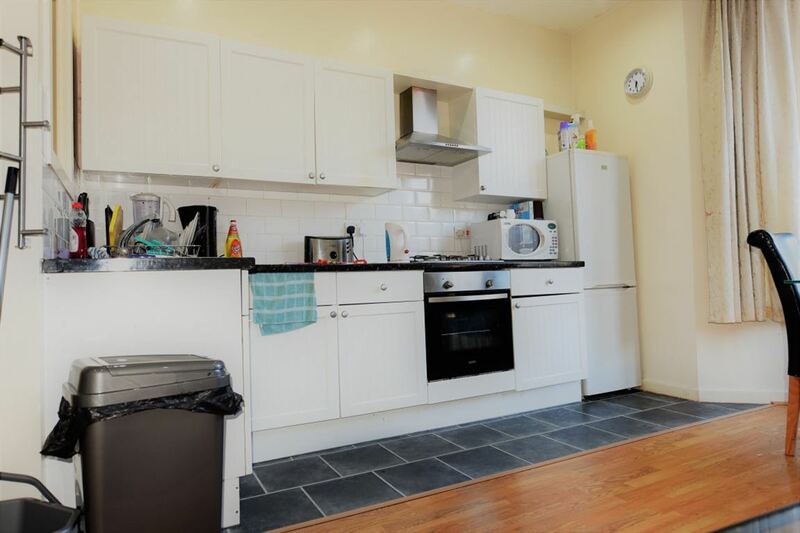 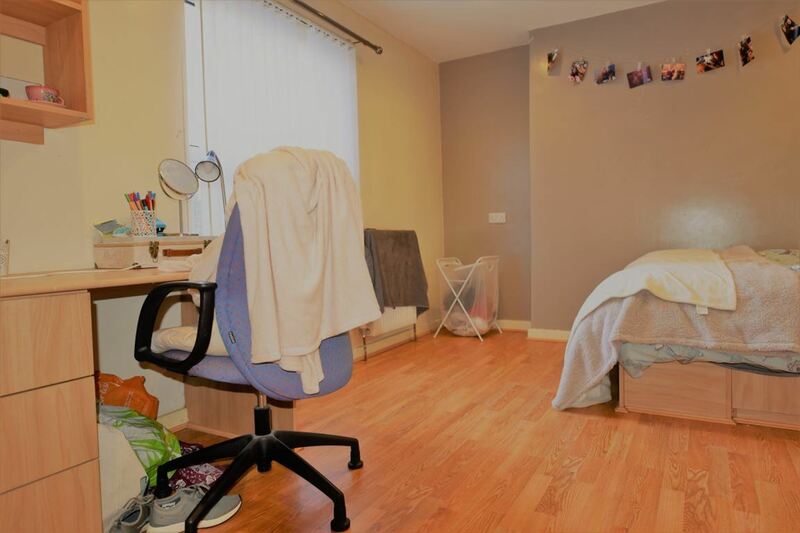 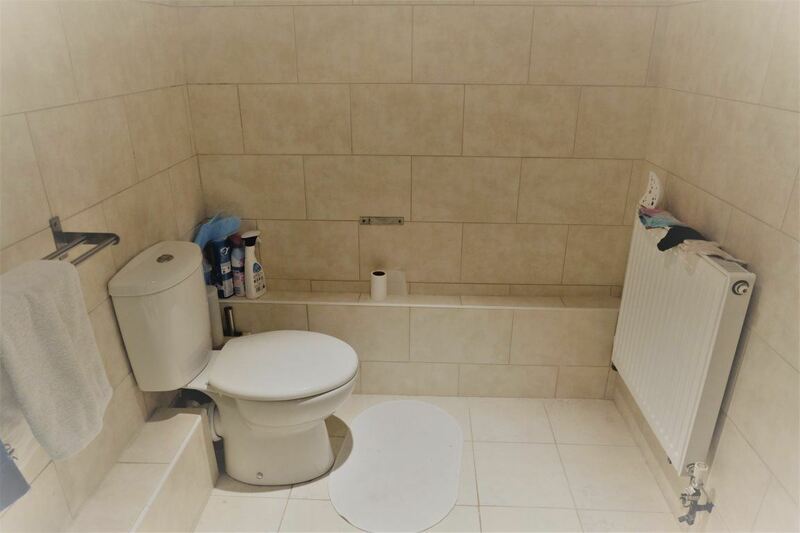 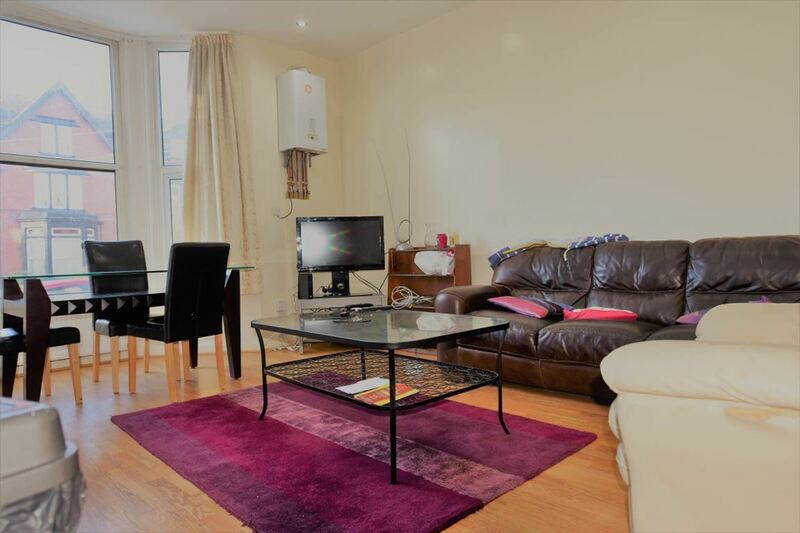 It is ideally located within easy walking distance between Leeds University and Metropolitan city campuses and Beckets Park campus. 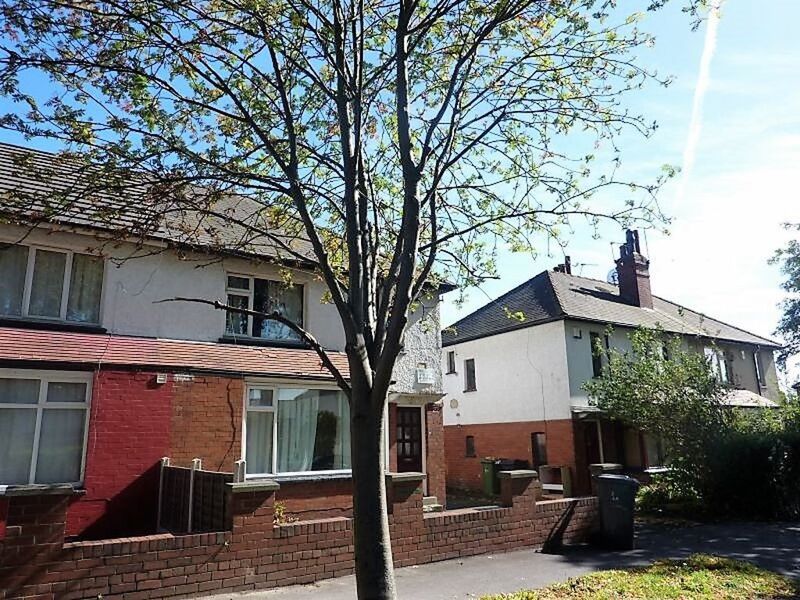 Headingley also has its own train station and bus links from which you can easily access the City Centre, Kirkstall, North Leeds and West Yorkshire.